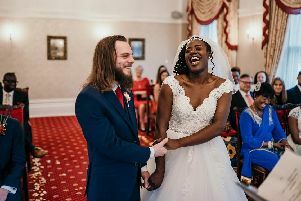 Friends and family travelled far and wide to be with Deborah Bibby and Jack Atherton on their wedding day. 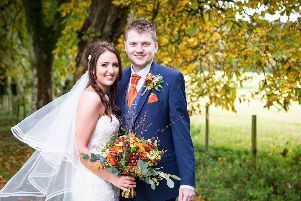 Some came from Sweden, Canada and Australia to make the day one to remember when the couple wed at The Villa, Levens. 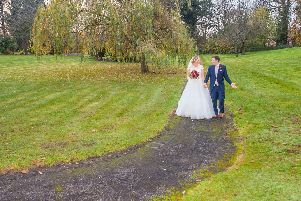 The stunning venue of Beeston Manor located in the heart of the Lancashire countryside near Hoghton was the setting for the marriage of Jason Davies and Catherine McGann. 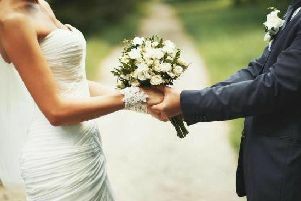 Have you recently married and live in the Lancashire area? 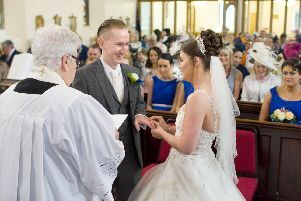 The Lancashire Post is looking for newlyweds to take part in their wedding feature, which focuses on the stunning weddings which have taken place across the area. 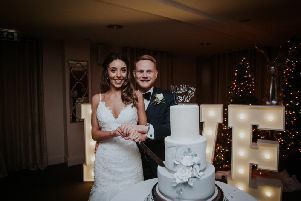 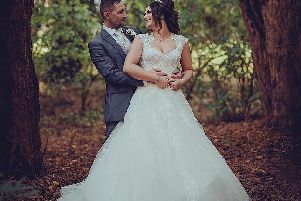 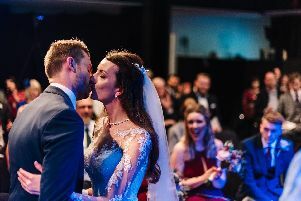 A winter wonderland theme, complete with balloons and white winter flowers created a magical day for Stephanie Leanne Parkinson and Bradley John Fox. 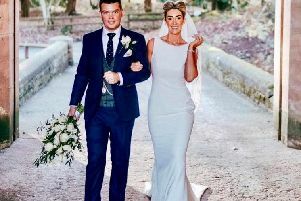 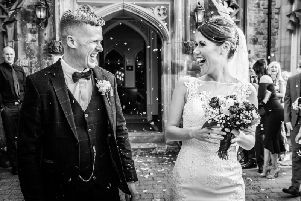 It was a hugely memorable wedding day for Andrew Keighley and Kirsty McNulty at Peckforton Castle in Cheshire. 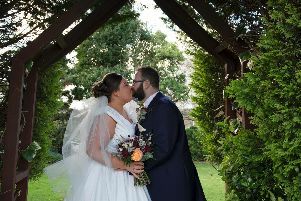 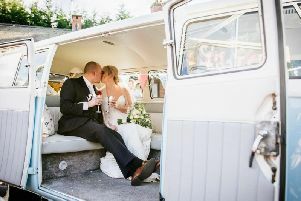 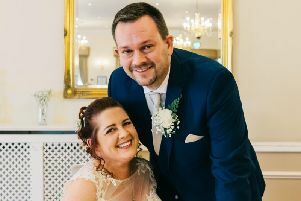 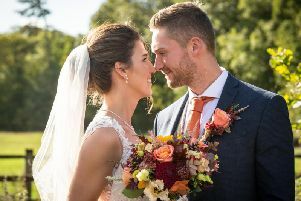 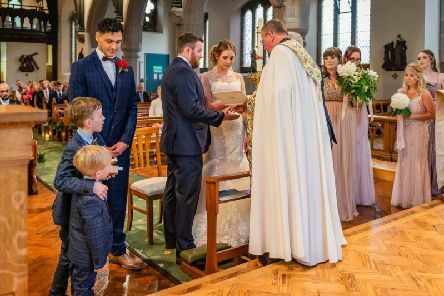 It had been a difficult and heartbreaking journey to the altar but Michael Blackburn and Charlotte Wealthy were determined to make the most of their wedding day. 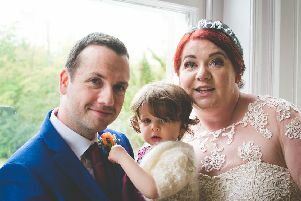 When Rachael Pallett and James Prince walked into their wedding breakfast room, it was their 16-month-old daughter who stole the show. 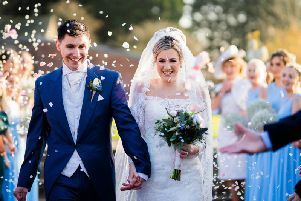 A day at the races sparked romance between Hannah-Marie Fisher and Thomas Tunstall. 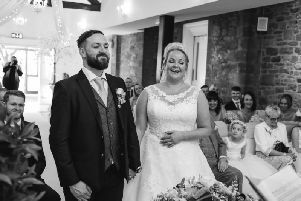 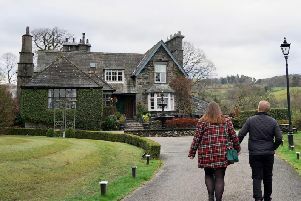 Farington Lodge is a special place for Sally Green – not only did she grow up round the corner from the beautiful venue, but it was also where Owen Maddock proposed.